According to Harriet Green of IBM, the capabilities that the vast Indian developers' community is mastering is unparalleled and bigger than the US or China. 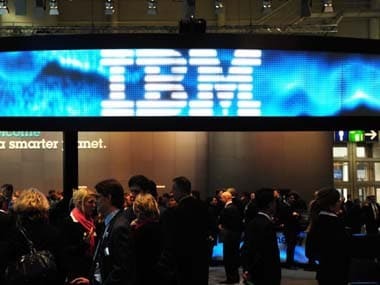 India has a distinct advantage over other countries when it comes to deploy digital solutions owing to its talented developers' community, an executive from IBM said on Monday. According to Harriet Green, General Manager, Watson Internet of Things (IoT), Customer Engagement and Education, IBM, the capabilities that the vast Indian developers' community is mastering is unparalleled and by 2021, the country will have the largest developers' community — bigger than the US and China. She said India would have 20 percent of the world's IoT devices and 30 per cent of year-on-year growth by 2020.